The singer asked for prayers, as he's "feeling super disconnected and weird"
Justin Bieber has admitted that he's "been struggling a lot" in a candid new Instagram post. Sharing a photo of himself with manager Scooter Braun and Kanye West from 2016, the Canadian pop star revealed that he's "just feeling super disconnected and weird." The singer has reportedly been in treatment for depression since last month but remains optimistic that he'll recover. "I always bounce back so I'm not worried," he wrote. "Just wanted to reach out and ask for you guys to pray for me." 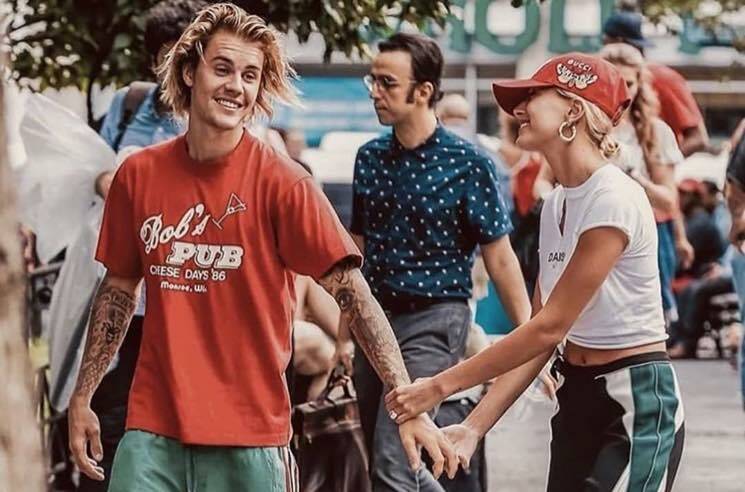 Bieber married model Hailey Baldwin last fall. She wished her husband a happy 25th birthday last week.